Try this with manchego, Texas chlili, wood-fired pizza. ARIEL dealcoholised wines are made predominantly from fruit that was sustainably farmed in J. Lohr’s estate vineyards and are produced in J. Lohr’s state-of-the-art sustainable wineries. J. Lohr Vineyards & Wines, which recently received its distinction as a California Certified Sustainable Winegrower (CCSW), has adopted a set of industry best sustainable practices in its vineyards and winemaking facilities. 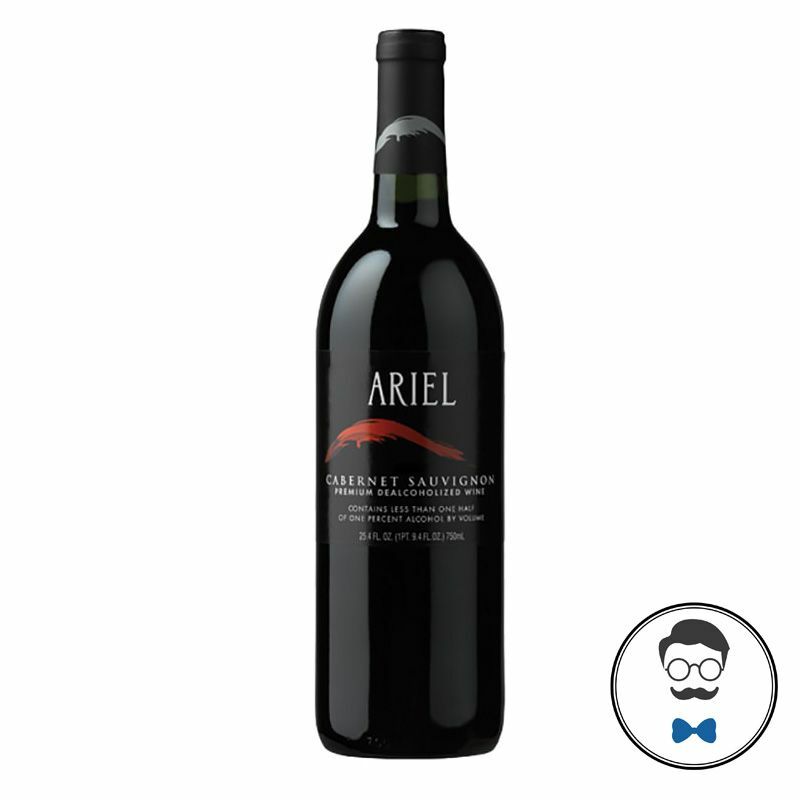 The company’s heart-felt commitment to nurture and protect the environment is also reflected in each bottle of ARIEL dealcoholised wine.